Selecting a grout color is often overlooked when installing tile. 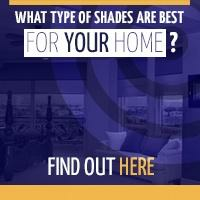 There are many options available – ranging from basic neutrals to bold accent colors. The color grout you select can have as big of an impact on the overall appearance as the tiles themselves. Here are a few tips to help you pick the perfect grout color to complement your tile. Low contrast means selecting a grout close in color to the tile. Visually, this allows the grout to blend in, often creating the illusion of one solid piece rather than multiple tiles. 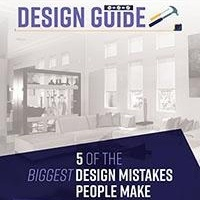 This keeps the focus on the design of the tile itself, as well as other features in the room. Low contrast grout also works really well in areas you want to appear larger and open. If you want to emphasize the pattern of the tile layout, selecting a high contrast grout color would work best. For example, using a dark gray grout with light colored tiles or white grout with dark colored tiles will really make the grout stand out. You can also use the color of the grout to tie in with other elements within the space. Because it creates visual harmony, this is one trick to making even a highly contrasting grout color look less stark. If you choose to use a lighter colored grout, be prepared to do a lot of cleaning. White and light shades of grout stain very easily. 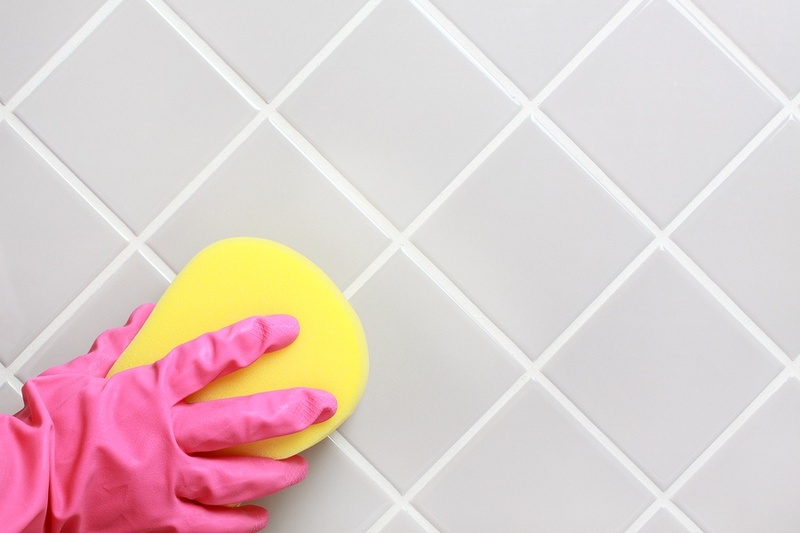 In order to keep the grout looking pristine, you will need to be proactive with cleaning and scrubbing it regularly. Darker colored grout is generally easier to care for. You definitely won’t need to be as meticulous with scrubbing it. But be aware, the color may fade a bit with time. 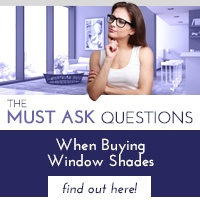 While this isn’t inherently a problem, it is something to keep in mind if you have strong feelings about the exact shade you choose. Dark grout colors may also be more prone to producing efflorescence. This white powdery substance can make the grout color look blotchy or discolored. You can reduce the odds of the grout developing efflorescence by keeping it dry, and if it develops, it can usually be removed by scrubbing with a dry brush. No matter what grout color you decide, taking the time to seal the grout will make a big difference in its long-term durability. When you are finished setting and sealing your grout you will want to show off your new tiled floors with beautiful natural lighting. 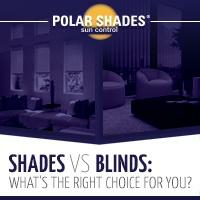 Contact Polar Shades, the leader in interior window shades for a free in-home consultation and view our idea gallery for inspiration on how Polar Shades interior window shades can enhance the room’s overall design aesthetic. Call 702-260-6110 to get started today.